Glycotoxins are a group of compounds that have been associated with an increased risk of type 2 diabetes and several other chronic diseases. Recently, a team of scientists investigated the effects of a diet low in glycotoxins on insulin sensitivity in healthy, overweight people. Glycotoxins, also known as advanced glycation end products (AGEs), are a group of compounds formed when proteins reacts with sugar. They are naturally formed in the body, but may be harmful if present in high amounts for a long time. Processed food: Many processed foods are high in glycotoxins, especially those that are high in fat. Cooking: Glycotoxins are formed when foods are cooked, especially with high-temperature dry heat. 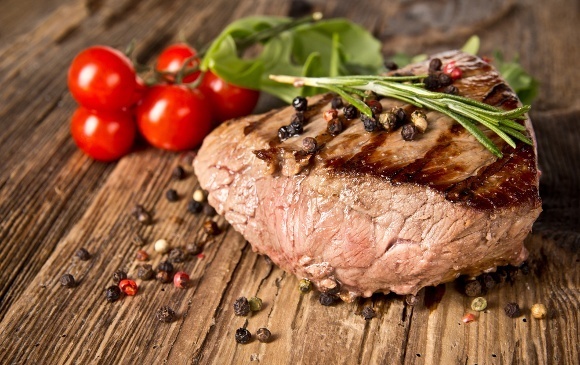 Meat intake: Roasted, fried or grilled meat contains high glycotoxin levels. Sugar intake: Eating sugar may also increase glycotoxin levels in blood. Glycotoxins have been associated with many chronic diseases, but few controlled trials have examined their effects in humans. In mice, long-term consumption of high amounts of glycotoxins impairs insulin sensitivity, promoting the development of type 2 diabetes. 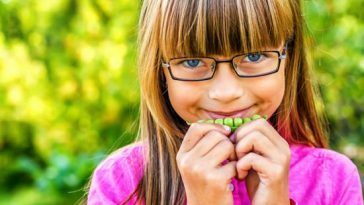 Additionally, several human studies indicate that a diet low in glycotoxins may improve insulin sensitivity in patients with type 2 diabetes as well as in healthy, obese individuals without diabetes. A group of researchers examined the effects of a diet low in glycotoxins on insulin levels and sensitivity. Diet low in advanced glycation end products increases insulin sensitivity in healthy overweight individuals: a double-blind, randomized, crossover trial. This was a randomized crossover trial examining the effects of a diet low in glycotoxins on insulin levels and sensitivity. 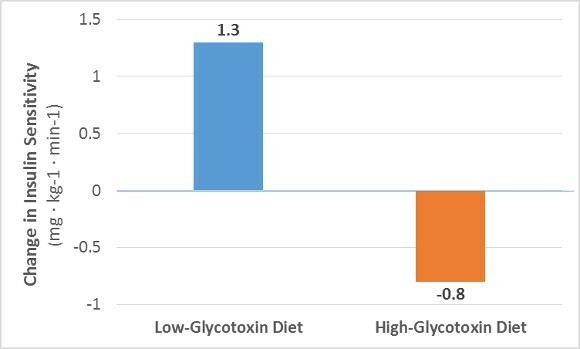 High-glycotoxin diet: For two weeks, the participants adhered to a diet high in glycotoxins, similar to a typical Western diet. Low-glycotoxin diet: For two weeks, the participants adhered to a diet low in glycotoxins. Since the trial had a crossover design, all participants were in both groups at different study periods, separated by a 4-week washout period. All food was provided by the study kitchen. Both diets contained the same amount of calories, and the proportion of calories from protein, fat and carbs were matched. The diets also contained many of the same foods. At the start and end of each period, the researchers measured fasting insulin and assessed insulin sensitivity, using high-standard techniques. Additionally, two types of glycotoxins were measured in the diet, blood and urine: N-carboxymethyl lysine (CML) and methylglyoxal-derived hydroimadazolidine (MG-H1). One type of advanced lipoxidation end product (ALE) — N-carboxyethyl lysine (CEL) — was also measured. Bottom Line: This was a randomized, crossover trial examining the effects of a diet low in glycotoxins on insulin sensitivity. Eating less glycotoxins caused a significant increase in insulin sensitivity, whereas eating higher amounts tended to impair insulin sensitivity. Specifically, insulin sensitivity increased by 19% in the low-glycotoxin group, and decreased by a non-significant 11% in the high-glycotoxin group. These results are shown in the chart below. Several other human trials support these findings. However, they all had several limitations, which weakened their findings. How glycotoxins affect insulin sensitivity is currently unknown, but may be related to their ability to promote oxidative stress and inflammation. In the study, there were no significant differences in insulin levels between diets. Bottom Line: A diet low in glycotoxins significantly improved insulin sensitivity, while insulin levels remained unchanged. This study was designed and implemented well, and used high-standard analytical techniques. However, the researchers couldn’t rule out that insulin sensitivity might have been affected by factors other than glycotoxins. Additionally, the study’s results can’t be generalized to people with type 2 diabetes. Further studies are needed to find out if going on a low-glycotoxin diet improves diabetics’ symptoms. In short, the study suggests that eating a diet low in glycotoxins for two weeks improved insulin sensitivity, compared to a diet high in glycotoxins. Nonetheless, further studies are needed before the health effects of glycotoxins are fully understood. Regardless, limiting foods that contain high levels of glycotoxins is a good idea.